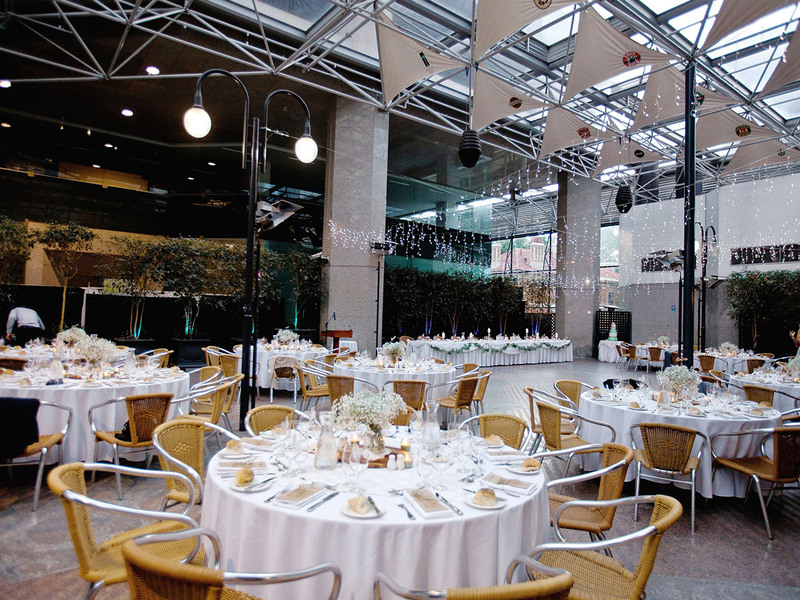 In the heart of the CBD, the Forrest Centre is tucked amongst some of Perth’s most striking gardens and architecture. 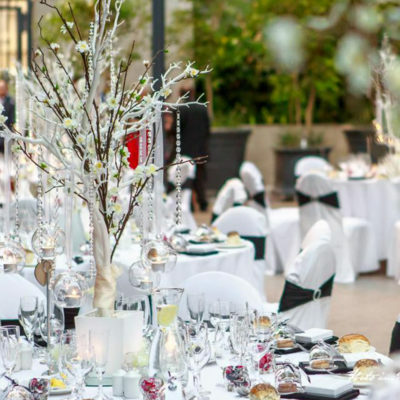 The venue is a complete solution to your function requirements and can host any large event including wedding receptions, conferences and parties. 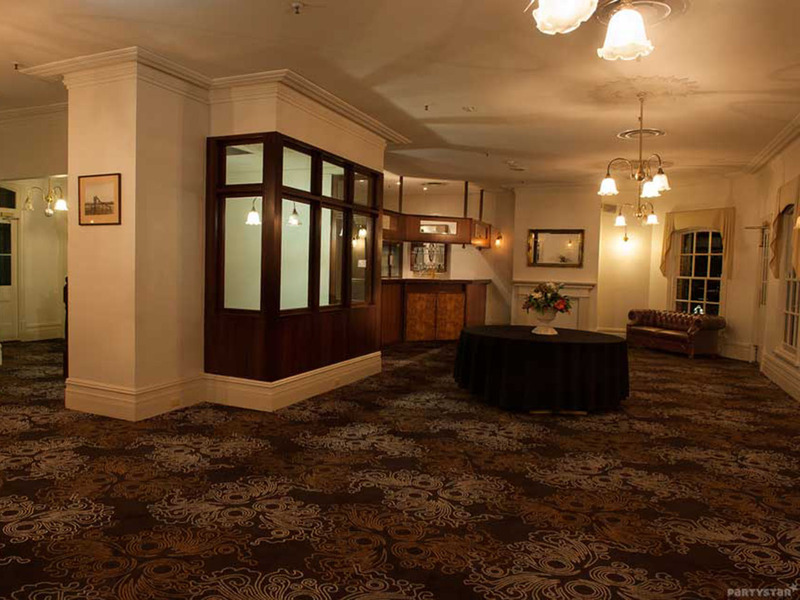 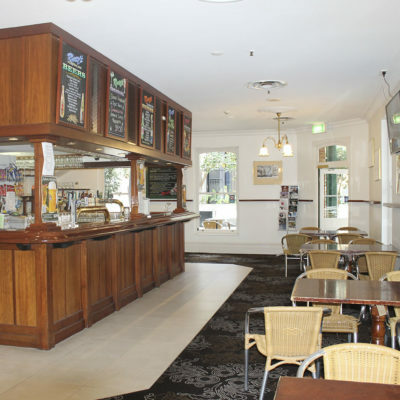 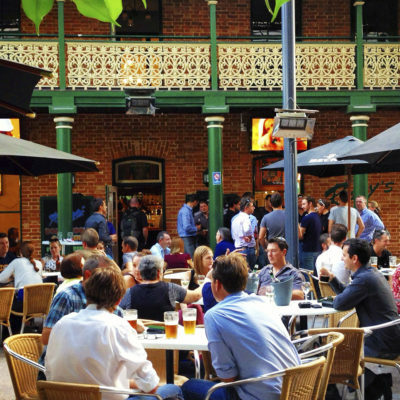 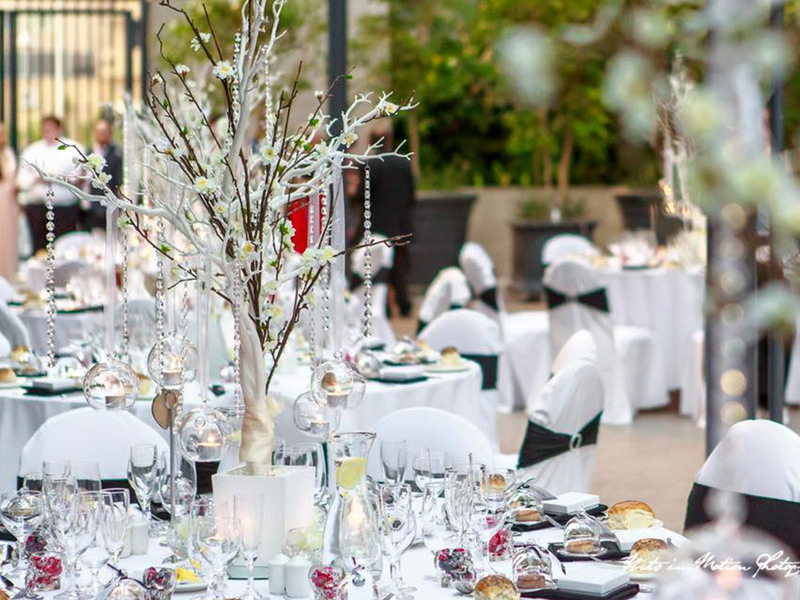 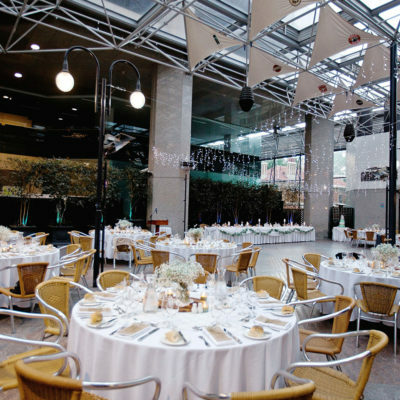 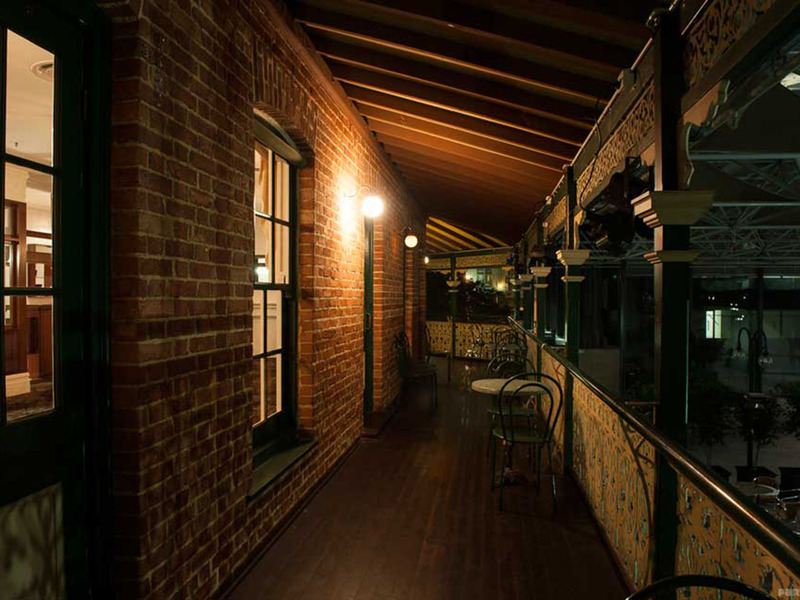 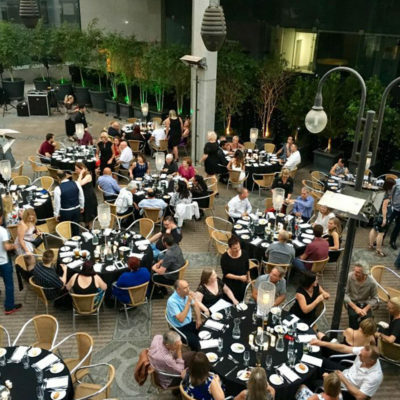 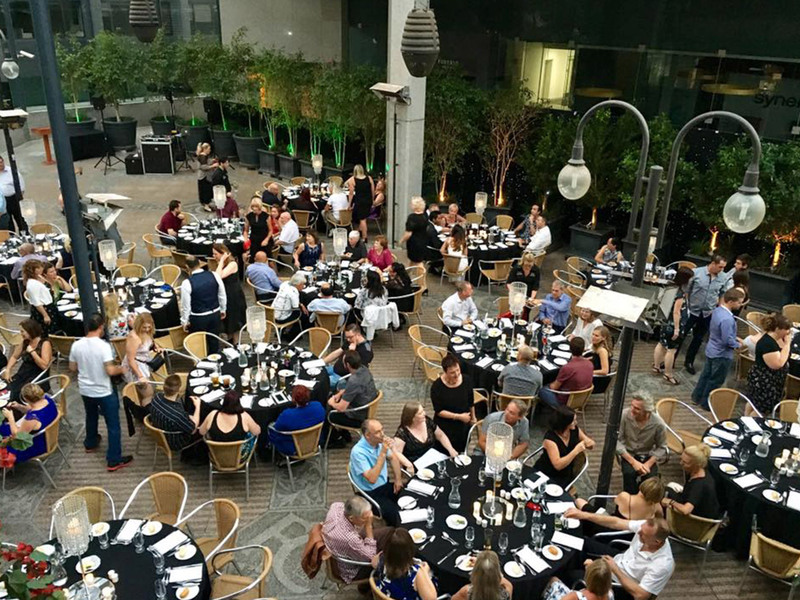 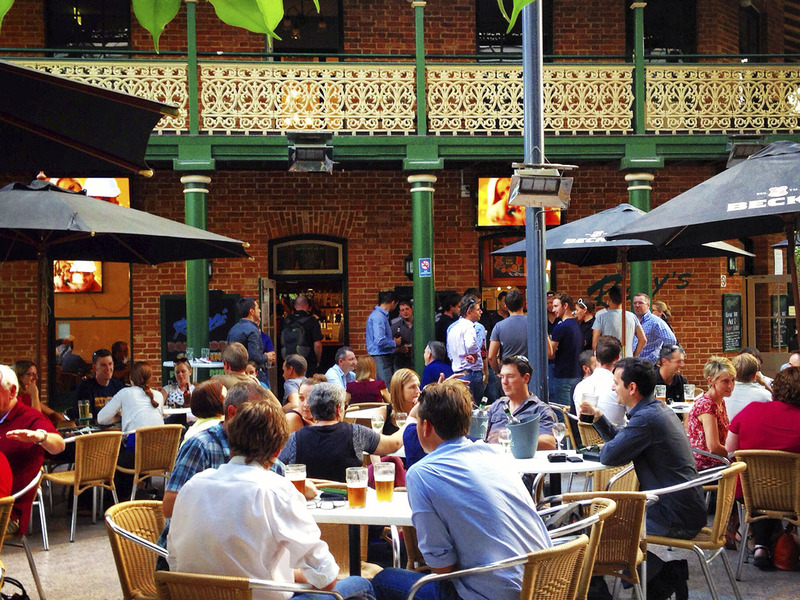 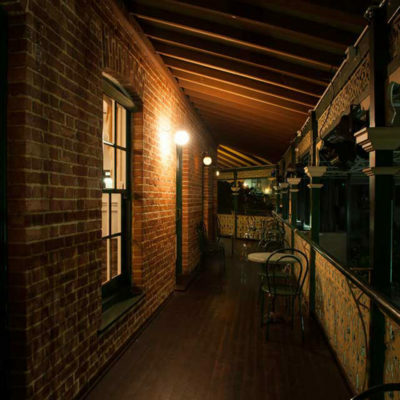 With fantastic food and great service, The Forrest Centre truly is one of Perth’s unique venues. 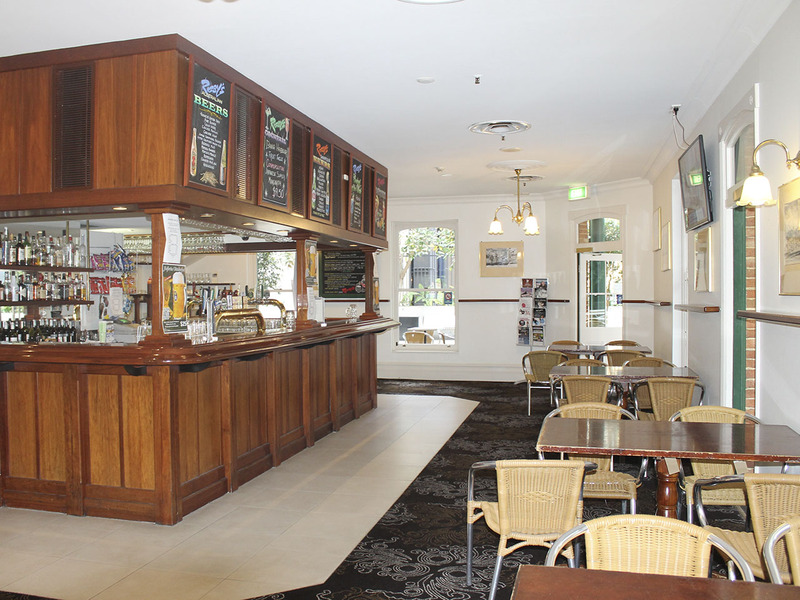 Perfectly located at the (rear) of 221 St Georges Terrace, Perth. 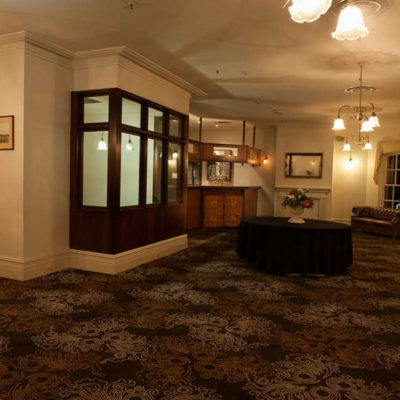 Our rooms offer privacy, comfort, natural light and can be set up theatre style, as a board room or table settings suitable to the number of people in attendance.